TO STAY AWAY FROM WATER UNLESS ACCOMPANIED BY AN ADULT. “Josh the Baby Otter” book was created to help children comprehend and remember this important message. Ultimately, we want to create a water safety behavior for all children that will be passed on from generation to generation. We have already distributed tens of thousands of copies of the book to daycares, preschools, and kindergarten classrooms across the country and world. With ongoing support, we will continue our efforts to incorporate this life saving message into every educational curriculum in the United States and beyond. 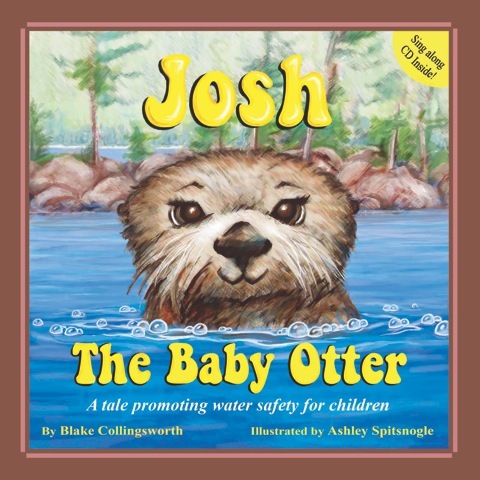 We believe the book; “Josh the Baby Otter” has and will continue to save countless children’s lives.